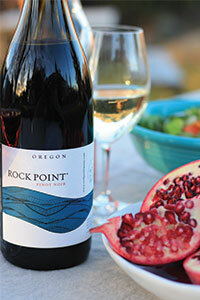 Join us for something new, our very first dinner to feature all Rock Point Wines! To match the style of wines this will be a casual and fun atmosphere not be missed. We will be enjoying a family style BBQ dinner in our 5 acre park.